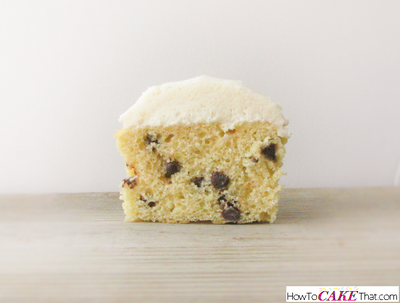 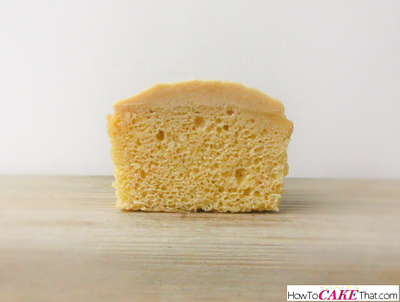 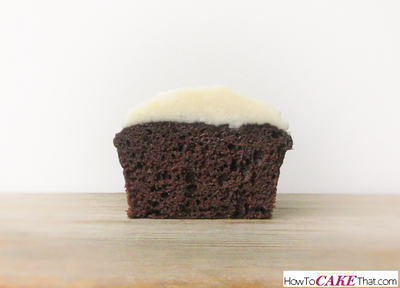 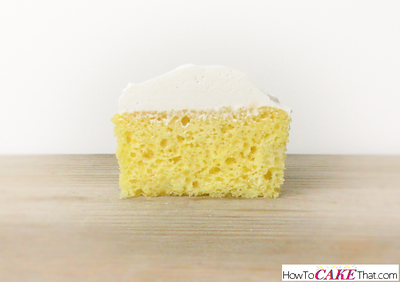 The Instant Pudding method for doctoring up boxed cake mixes is the easiest and quickest method for making your cake mix taste like it was from scratch or from a bakery! 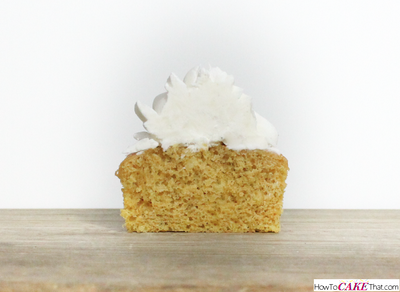 All you need are a few simple added ingredients to create a delicious and moist cake that most would never know came from a box! 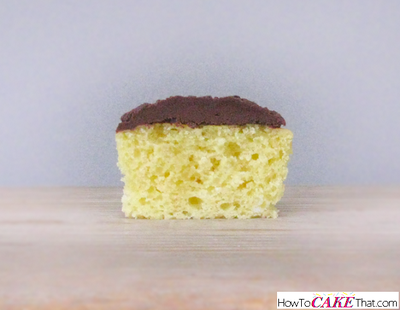 These recipes are a little more oily than the WASC cakes (in the section below), so if making cupcakes I highly recommend using the Rice Trick for keeping your cupcake wrappers as grease-free as possible. 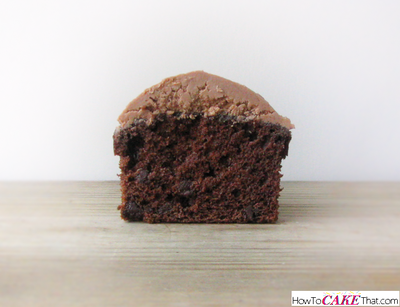 Also, cakes and cupcakes baked using the Instant Pudding method tend to shrink a little due to the added pudding in the recipe. 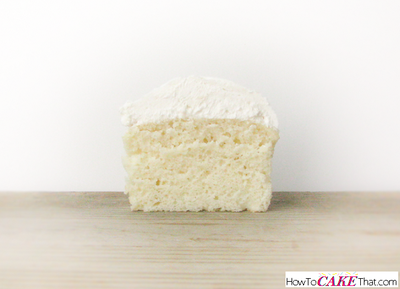 The recipes in this section are great for making cupcakes, sheet cakes or layered cakes. 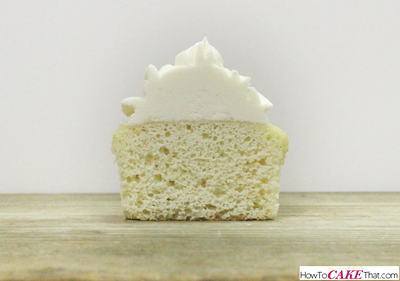 They are also sturdy enough to hold up under fondant and are also great for carving (unless otherwise noted). 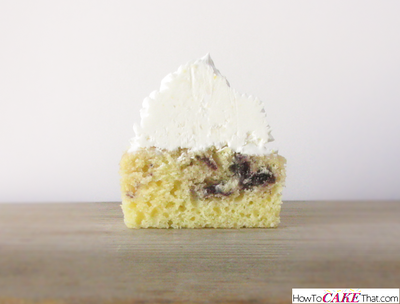 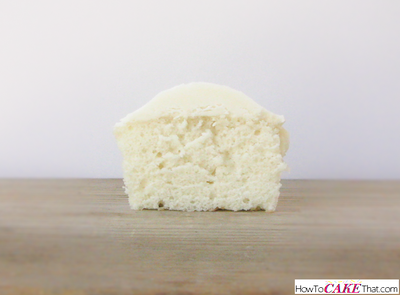 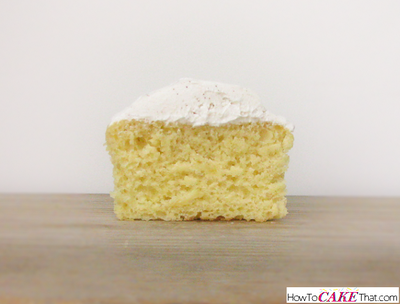 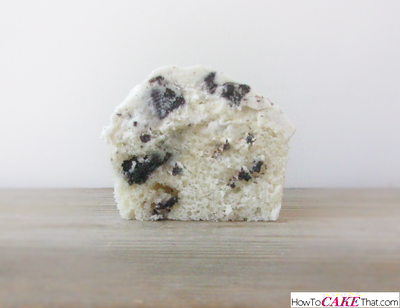 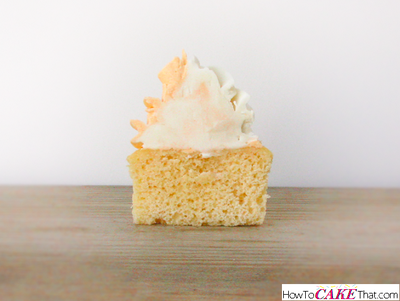 The Sour Cream (or WASC) method for doctoring box cake mixes is truly the crème de la crème of doctored box cake mix recipes if you're looking to achieve the closest thing to a scratch cake or are looking to get creative with your cake flavors! 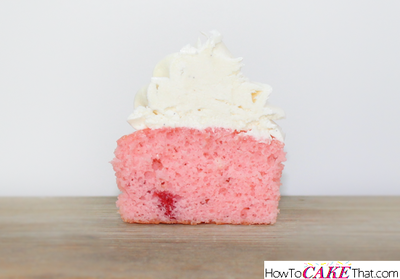 Because so many ingredients are added to this type of recipe, the box mix flavor becomes diluted and virtually gives the recipe artist a nearly blank canvass to build any cake flavor imaginable! 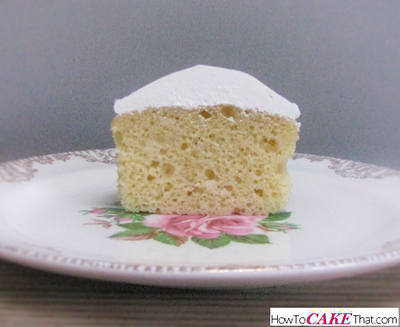 The recipes in this section offer a cake that is slightly more dense than the pudding recipes, but are slightly less sweet and equally as delicious! 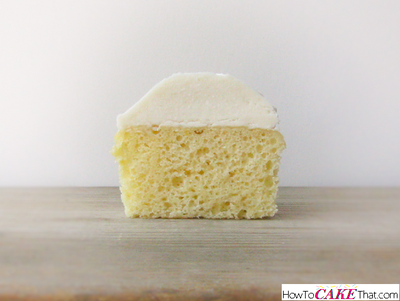 The recipes in this section are great for making cupcakes, sheet cakes, or layer cakes. 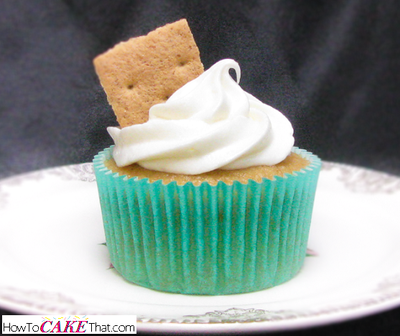 They are also sturdy enough to hold up under fondant and are great for carving (unless otherwise noted).